iPlan provides flexible solutions and easy to use functions to facilitate project management. The planning and issues tracking modules in particular provides right mix of flexibility and control to cater to different stakeholders of projects. 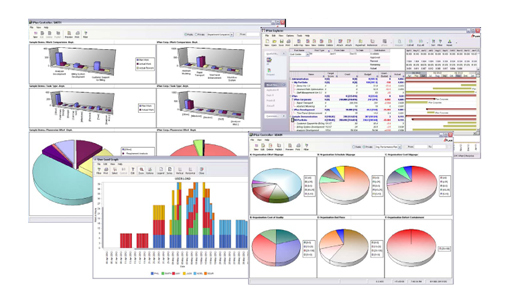 Apart from task management, iPlan offers facilities for resource management including time sheet capabilities. This makes it compatible for managing maintenance projects as well.